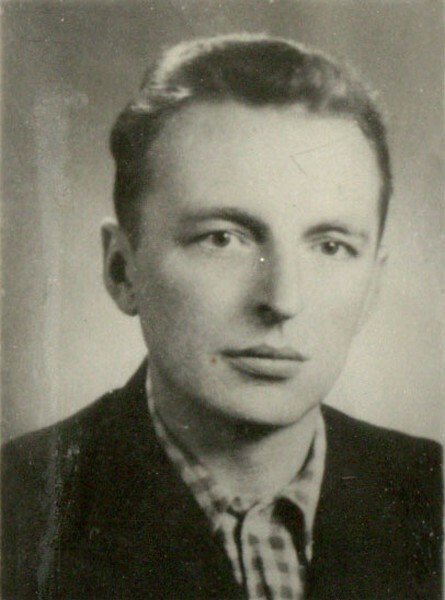 Stanisław Ptak (born 2 June 1921 in Kraków, died 6 November 1994 in Kraków), son of Maria (family name Chmiel) and Stanisław. Soldier of the Home Army (AK), pseudonym Agar. 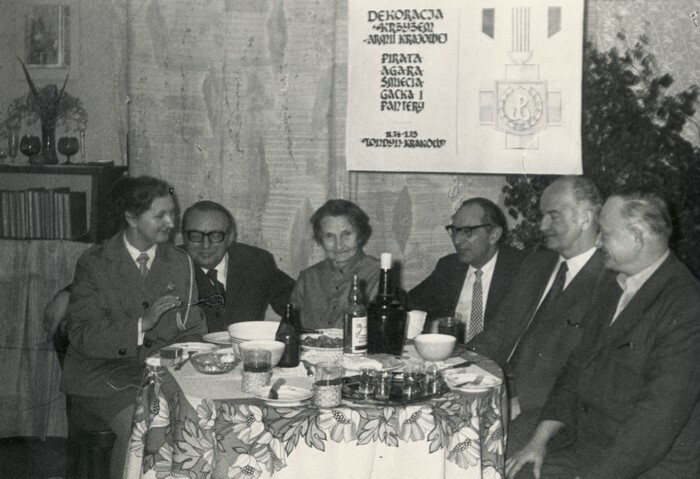 After WWII member of League for Fighting Bolshevism. Pseudonym Kruk. He was persecuted by the communist regime and sentenced to death. After waiting 43 days for the execution the death sentence was turned into 15 years imprisonment. He was released after 10 years. 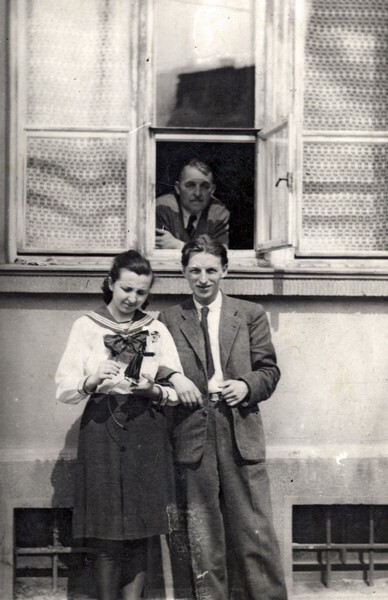 Stanisław Ptak was a student at Nowodworskiego liceum in Kraków (he took his school leaving exam matura in 1939). 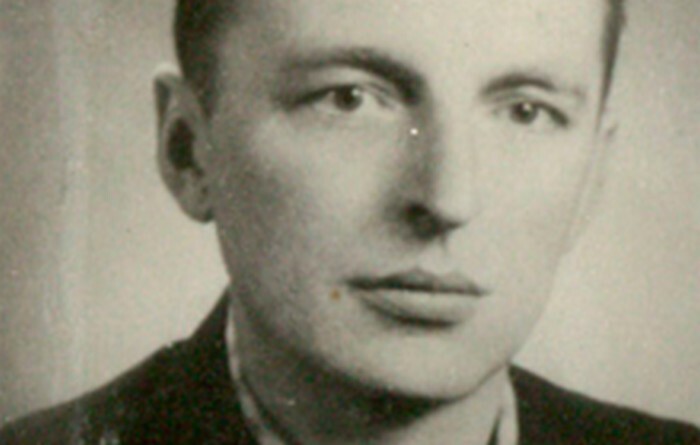 He wanted to study architecture but WWII ruined his plans. 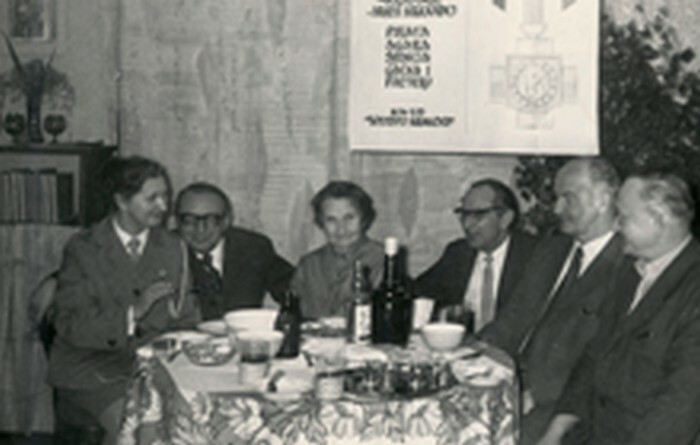 Ptak was an active member of the underground resistance movement. 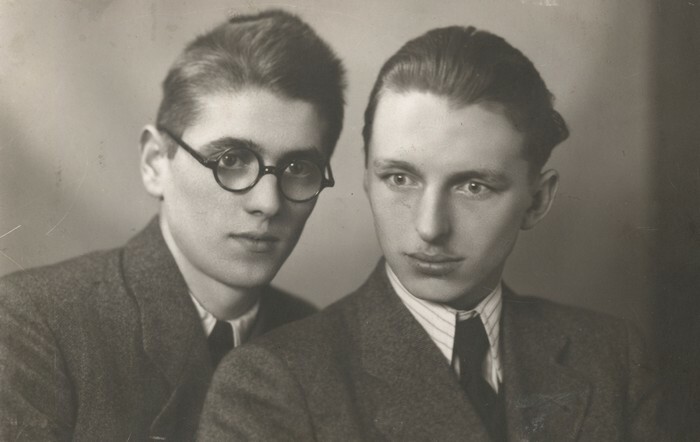 In 1943 he joined the Żelbet group of the Home Army (AK) and assumed the pseudonym Agar. 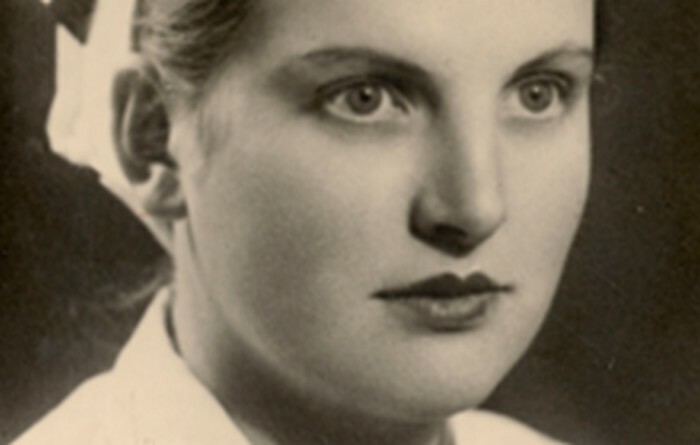 He executed those found gilty of collaboration with the Nazis and also killed Gestapo officers. In 1944 he fought in the Murawa section of his partisan squad as a member of the Władysław Fajkowski (pseudonym Śmiały) group. 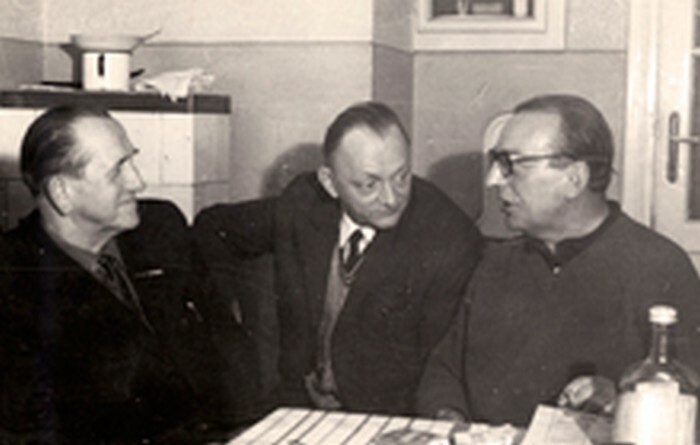 After the Home Army was disbanded, Ptak became involved in the activities of the underground independence movement and was chosen as commander of the League for Fighting Bolshevism (pseudonym Kruk). 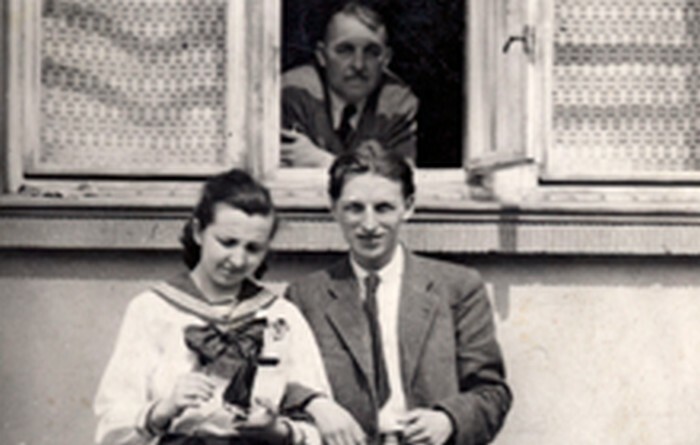 In the meantime he continued his education and in 1945 began studying law at Jagiellonian University. 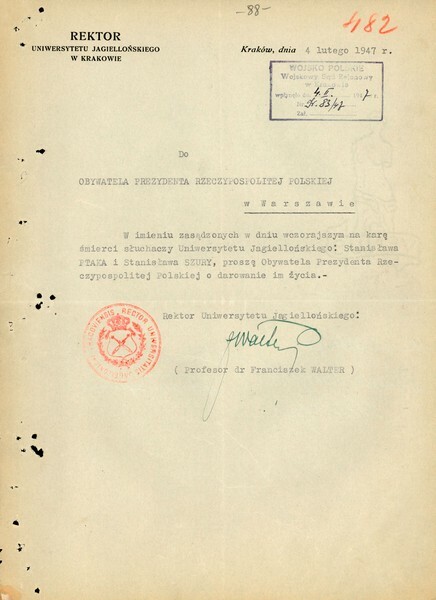 A year later, on 20 November 1946, he was arrested along with other students of Kraków universities. After 3 months, on 3 February 1947, he was sentenced to death by the Military Court of Justice (WSR). He was deprived of public rights and his property was confiscated. 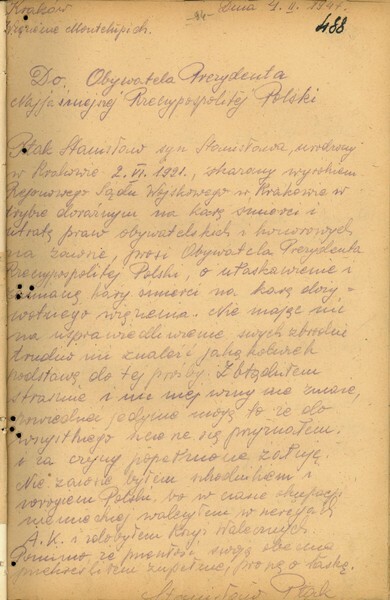 The execution, however, was not carried out and Ptak was given an amnesty on 22 February 1947. On 17 March 1947 his death sentence was turned into 15 years prison. 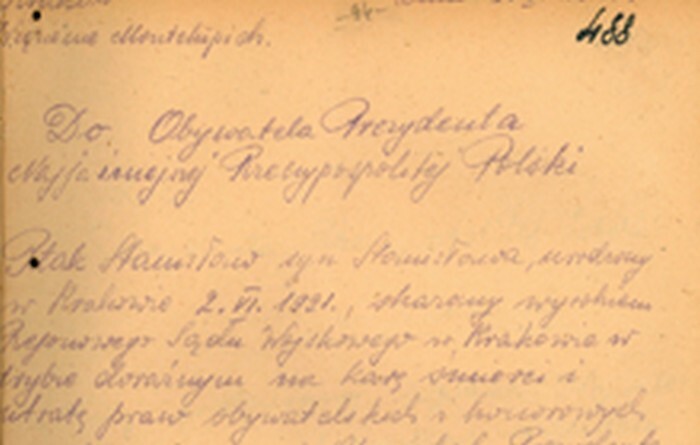 He served time in prisons in Rawicz and Wronki and was tortured. He spent two years in a 3-by-3 foot cell with toilet and concrete floor, dressed only in underwear sleeping on a plank bed without the comfort of a mere blanket or mattress. 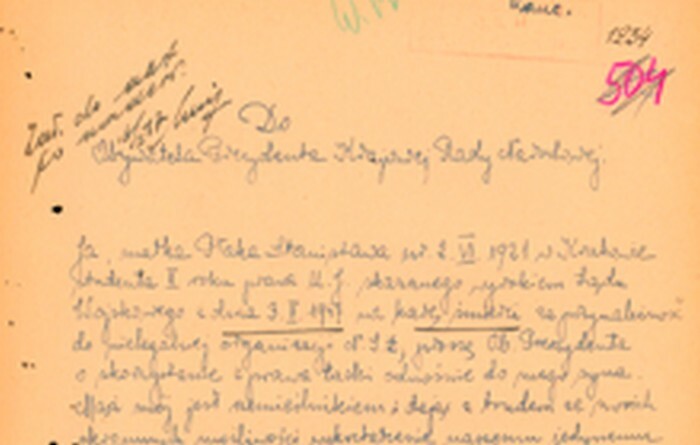 Following a political thaw, Ptak was released from prison after 10 years on 14 December 1956. He was married to Helena Kobiela and had two daughters, Anna and Małgorzata. 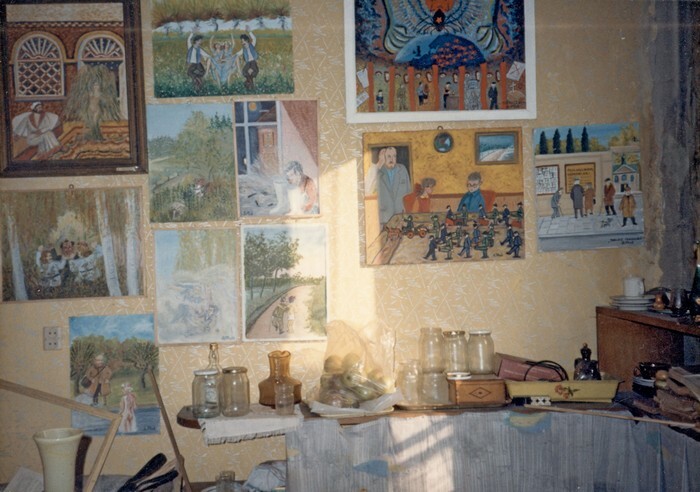 After his release, Ptak worked as a night carer at Garbarnia Kraków and as a warehouseman in Lenin Steel Mill. Later he beceme a clerk in Krakowska Fabryka Kabli. He returned to underground work when martial law was introduced in Poland. 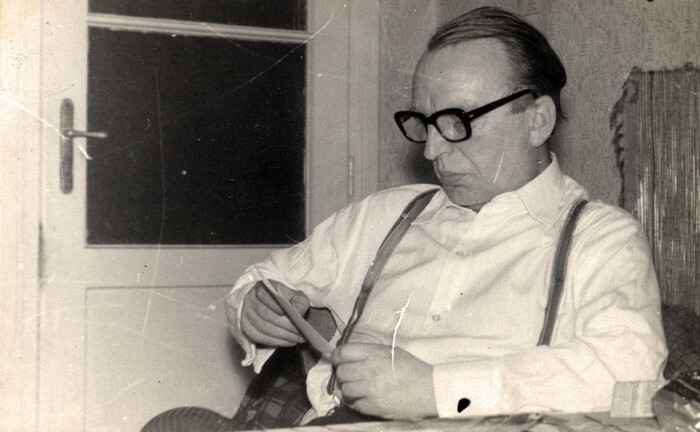 (1981 – 1983) and printed an illegal paper called Wronie Zwierciadło, where his poems and drawings were published. On 22 February 1994 Stanisław Ptak was politically rehabilitated. He died several months later and was buried at Prądnik Czerwony Cemetery in Kraków. 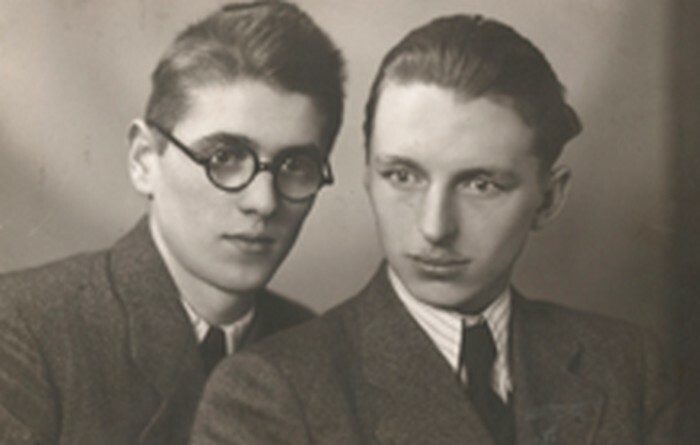 Stanisław Ptak and Zygmunt Marciński before 1939. 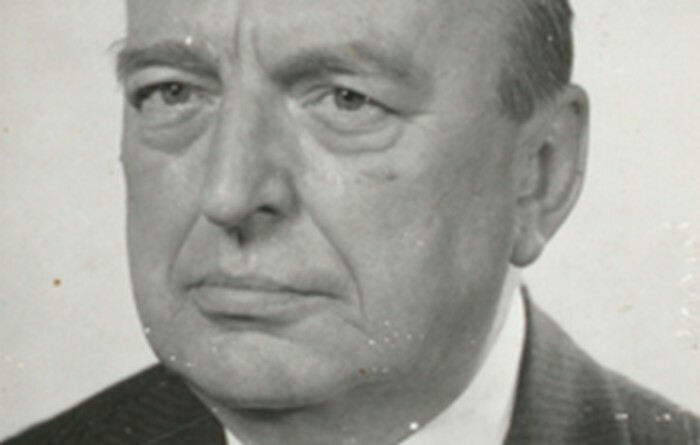 Stanisław Ptak c. 1945. Property of IPN in Kraków. 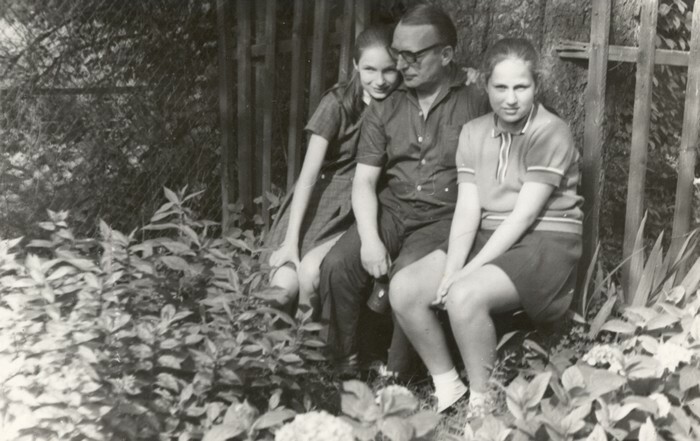 Stanisław Ptak with his sister Aleksandra and his father Stanisław. 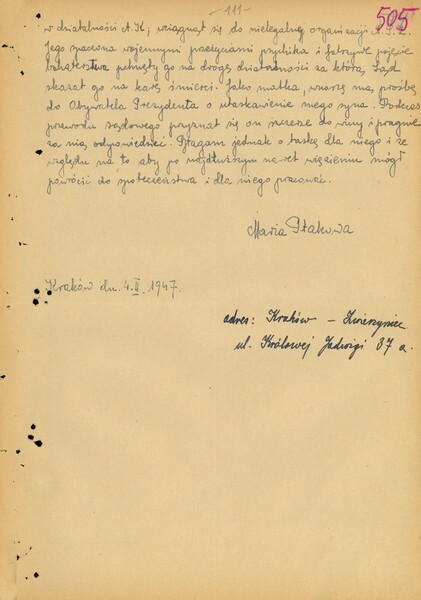 Kraków 1946. 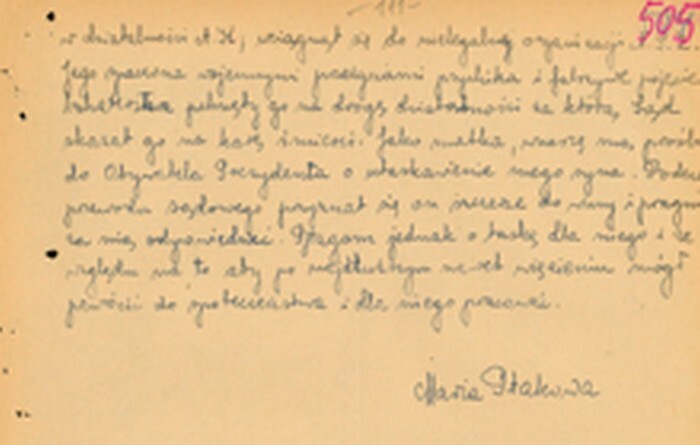 Pardon request written by Stanisław’s mother, Maria. 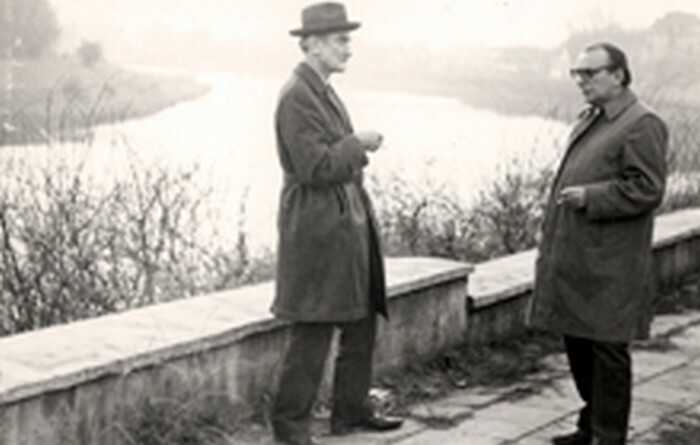 Kraków 1947. Property of IPN in Kraków. 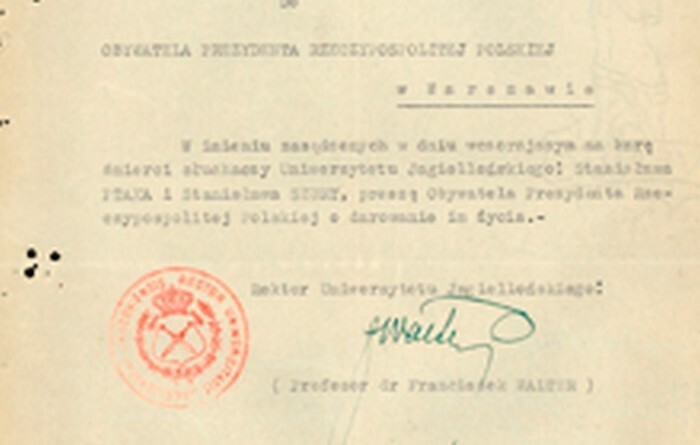 A pardon request written by the chancellor of the Jagiellonian University. 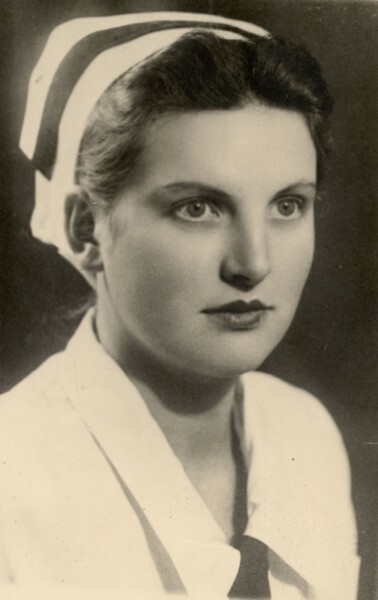 Kraków 1947. Property of IPN in Kraków. 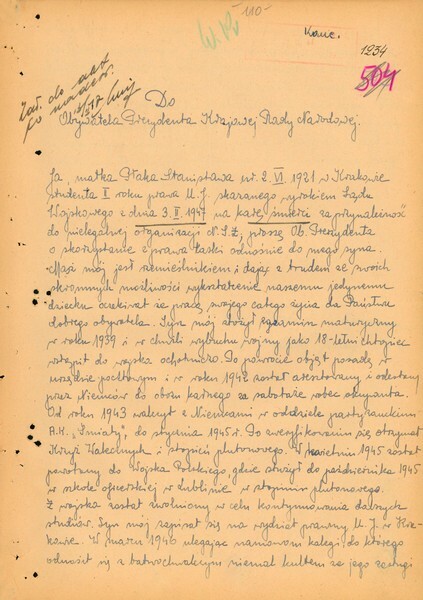 A pardon request written by Stanisław Ptak. Kraków 1947. Property of IPN in Kraków. 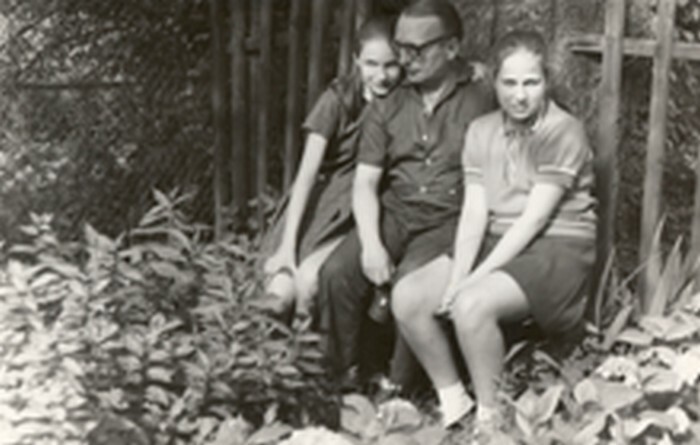 Stanisław Ptak with his daughters in the 1970s. 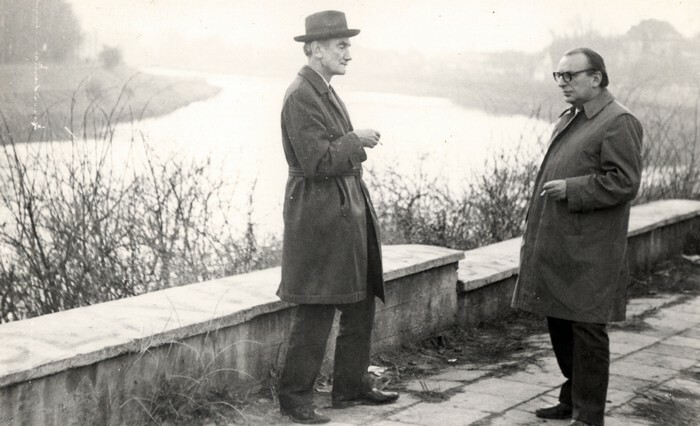 Stanisław Ptak with a friend in the 1970s. 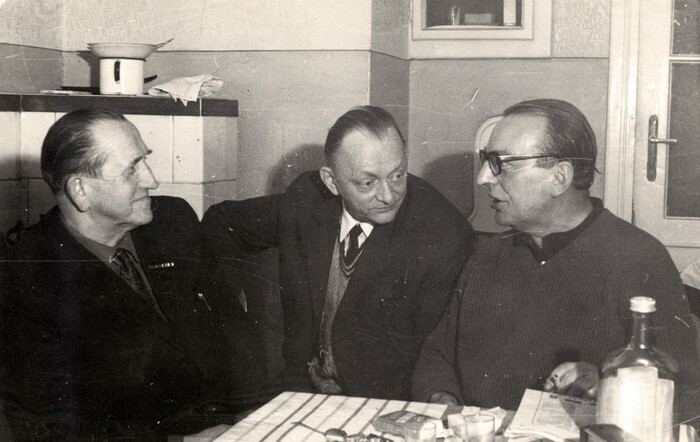 Stanisław Ptak with friends (pseudonyms Gacek and Śmiały (Władysław Fajkowski)) in the 1970s. 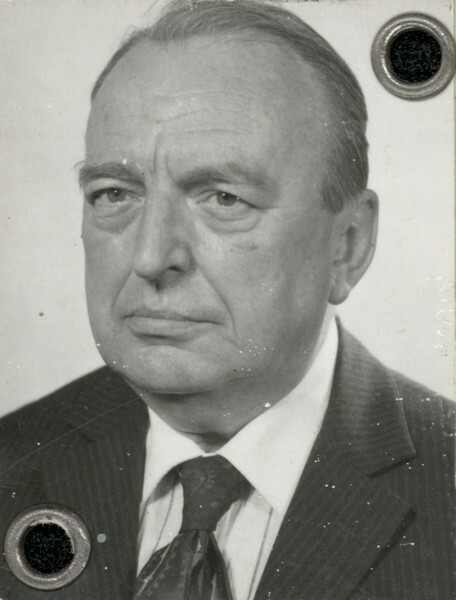 Stanisław Ptak in the 1970s. 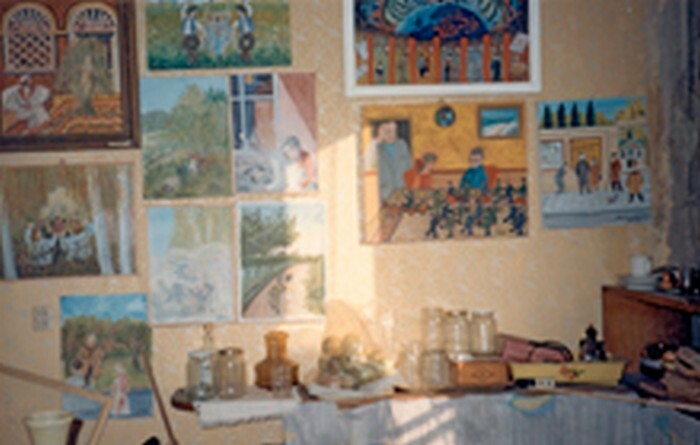 Stanisław’s paintings in his house. 1980s. 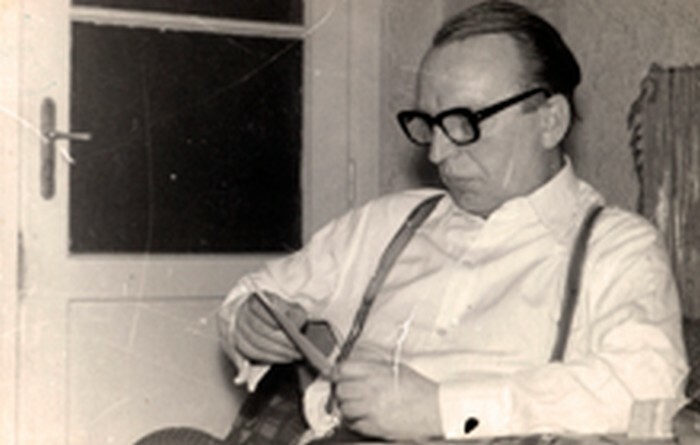 Stanisław Ptak in the 1990s.